You’ve heard that diversity is key to content marketing success in 2015. Consumers expect more than vanilla content if they’re going to buy from you. Visual learners need graphics and videos to pay attention to your brand. But what’s the actual payoff you get from investing in a wider variety of formats? One of Brafton’s clients in IT training showed just how lucrative it can be to offer visitors a range of branded media, including a mix of short- and long-form written pieces, visuals and a promotional strategy. As a company that provides training to customers, it was essential to build a resource center that clearly demonstrated the value of its offerings and moved visitors through the sales funnel. 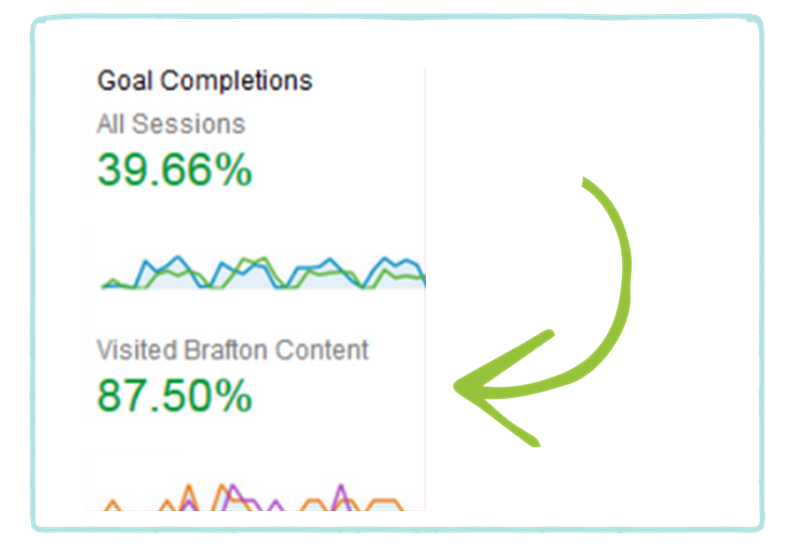 The client was already publishing written blog posts from its internal team members and supplementing them with news-driven stories by Brafton’s content writers. Although this initial strategy was seeing strong year-over-year results (23 percent more organic traffic, strong conversion numbers), the company knew it could do more if its website content was more comprehensive. A quarterly review of its content marketing results showed this diverse approach to content creation was driving real results for the company. The site was covering the right topics to bring in fresh interest. All but 3 percent of organic traffic visits were coming from non-branded keywords, which means visitors were searching for terms related to “IT Training” and coming across the company’s web content. Those visitors were also converting. The amount of revenue generated by content readers translated to a 900 percent return on investment in its monthly content marketing services. 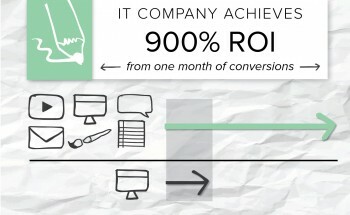 Need a refresher on how to calculate content ROI? Here’s a video that breaks it down step-by-step. At first glance, this figure is impressive. Getting back 900 percent of an investment you make sounds like a good deal. What was even more impressive was that the revenue for the month almost covered the company’s content marketing services for the entire year, so the rest of 2015’s wins will go straight to the bottom line. This company is an excellent example of how diverse content can support multiple marketing goals, from the top of the funnel down. The variety of content we helped the client produce brought in new visitors, educated them about the courses and convinced them to buy. Regardless of the industry or the audience, any company producing content must be thinking about their websites from this 360-degree view to stand out and be successful.